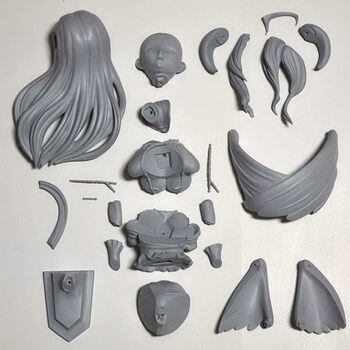 January 28th, 2016 By: GGT Category: Figure News. 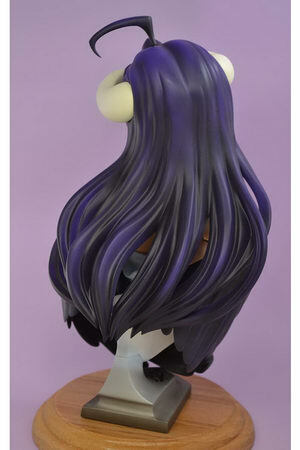 Mar-Box ( メルボックス ) is going to release the Albedo ( アルベド ) 1/5 GK from the light novel/manga/anime “Overlord” ( オーバーロード ). Will be released in Wonder Festival 2016 [Winter] on February 07, 2016. 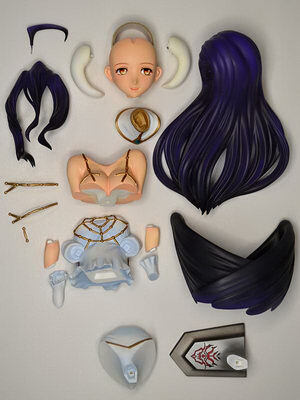 Total 24 parts + eyes decals. Price unknown. Kit is NOT pre-painted nor completed. The table number of Mar-Box in Wonder Festival 2016 [Winter] is 4-10-12, you will find them there.